Meet the vets at Donview Veterinary Centre! Bruce, one of the directors, has been at Donview for a “long time”. Having spent most of his working life in Inverurie he is a well known member of the community. Bruce spends most of his time working with farm animals and horses. Steve was made a director in April 2010. 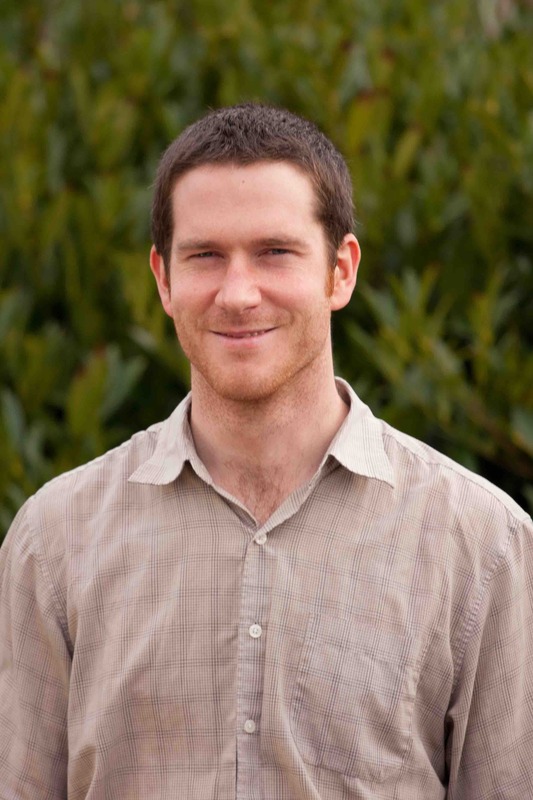 He started working at Donview in July 2004, after qualifying from Glasgow Vet School. He currently lives in Kemnay with his family and his dog called Rosie. He is particularly interested in farm animal and equine work. 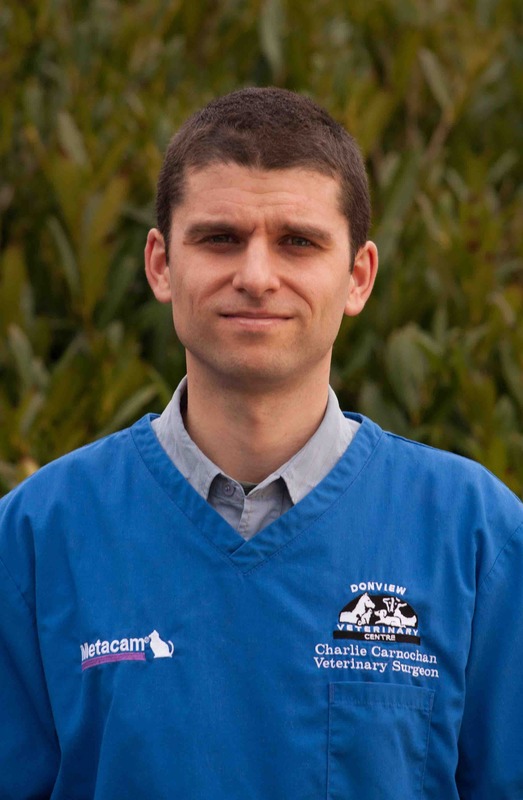 Charlie was made a director at Donview in 2010, after joining the practice in 2004 from Edinburgh Vet School. He lives in Kinellar with his wife, his three children, a dog, two cats and chickens. He likes to spend his free time playing his saxophone. 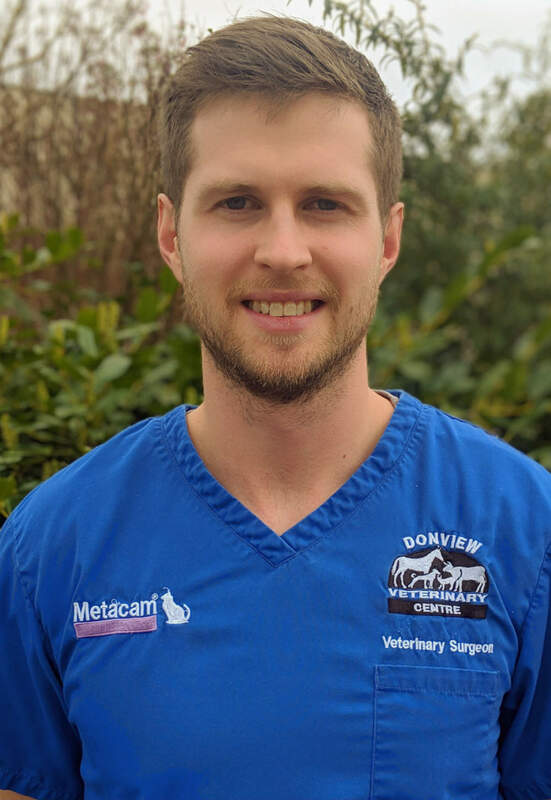 Andrew is originally from Fintry near Stirling and joined us from Glasgow University Veterinary School in 2007, he now lives near Daviot. 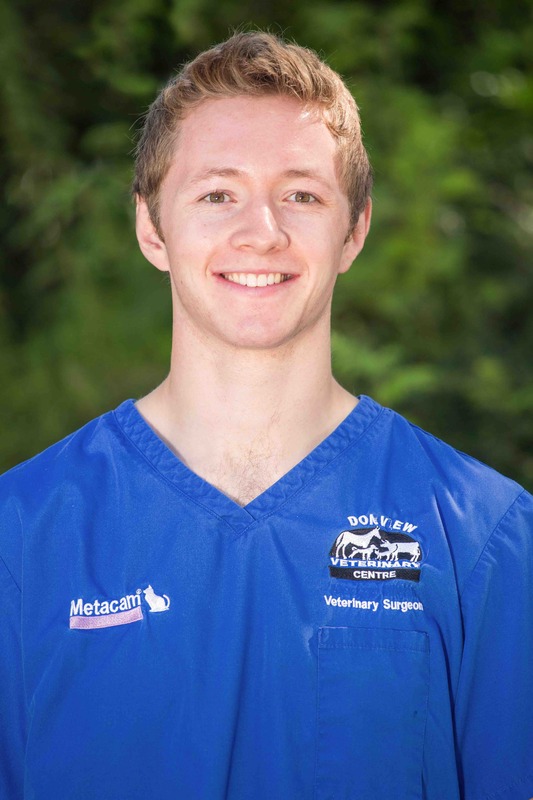 Andrew enjoys all aspects of the job with particular interests in large animal work and surgery. When he has spare time (which is not often enough) he likes to race cars! 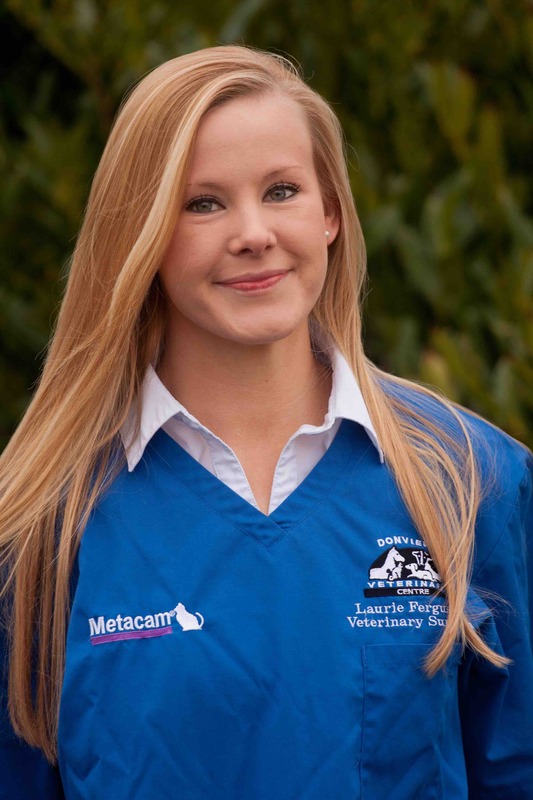 Laurie, originally from Edinburgh, graduated from Edinburgh Vet School in 2009. 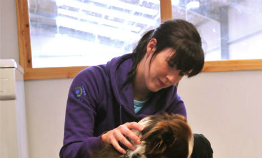 After working in a mixed practice in Newcastle for 15 months, she joined Donview Veterinary Centre in January 2011. 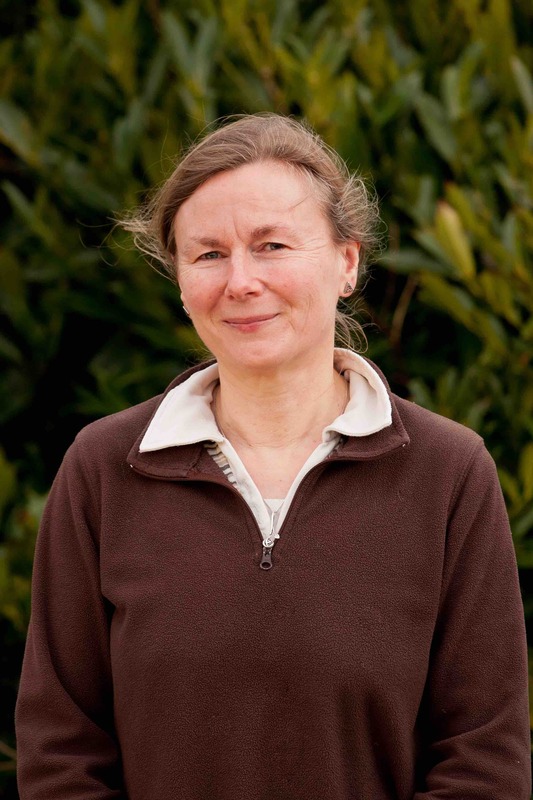 She enjoys all aspects of life as a vet and her interests include running, photography, hill walking and several outdoor pursuits! She has a cat called the Stig. 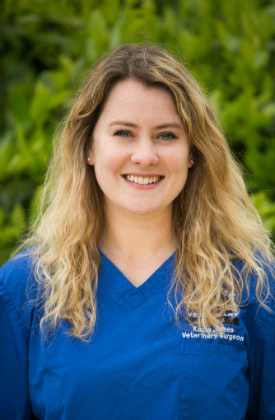 Susanna joined Donview in August 2015 as an additional Vet taking the team up to 11 full time Vets. She qualified from Glasgow University Vet School in 2011 and worked for 4 years at Buchan Vets in Fraserburgh and Peterhead. She particularly enjoys equine work. She has a horse called Buck and a cat called Ivy. Katie graduated from Glasgow Vet School in July 2016. 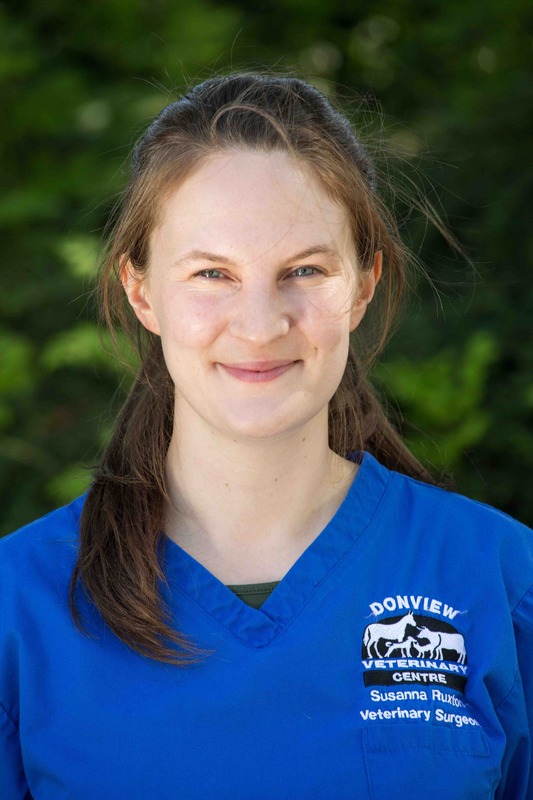 She initially worked at Turriff Vets before joining us at Donview in April 2018. Katie has a Cairn Terrier called Polly and horses. In her spare time she likes to walk her dog and ride her horses! 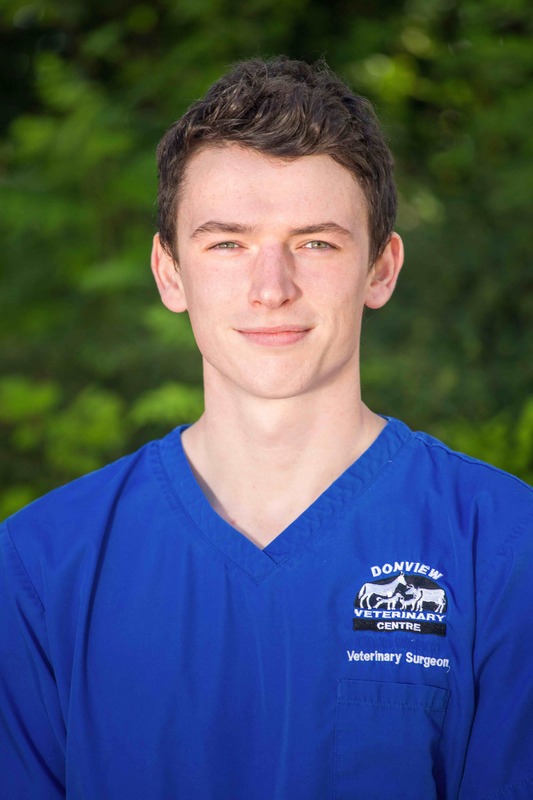 Alex has joined Donview having qualified from Glasgow University Vet School. In his spare time he enjoys playing rugby and hill walking. 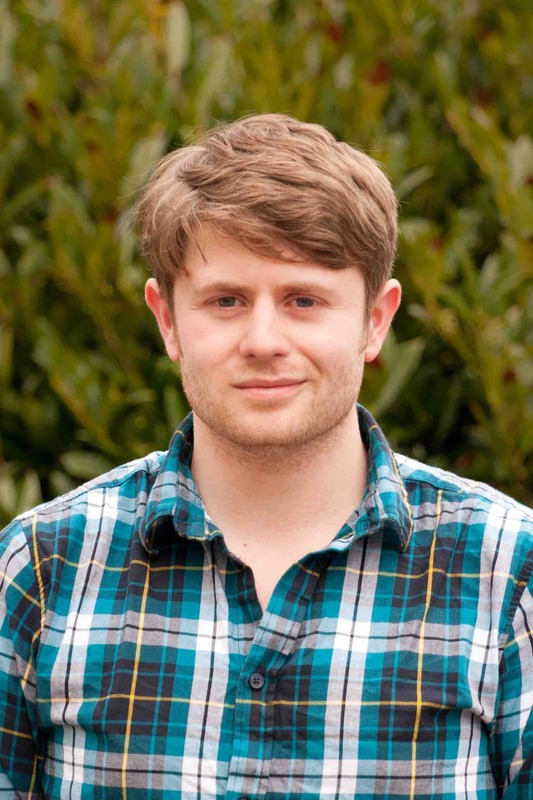 Dave joined us at Donview in August 2015, after graduating from Glasgow University vet School. He is really enjoying his time so far at Donview and living in the North East – he is originally from Northern Ireland. 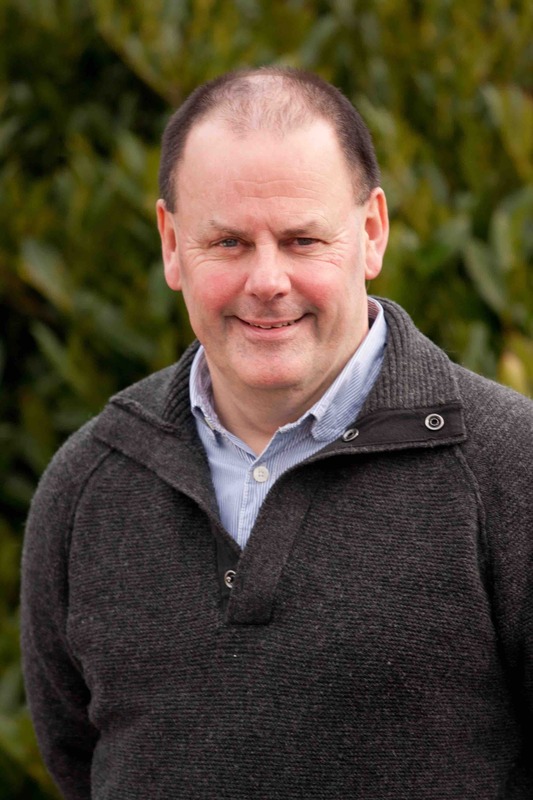 Dave enjoys playing rugby and is currently playing with the Garioch Rugby Club. Mads graduated from Copenhagen Vet School in April 2019. He came to Donview and joined our graduate support program shortly after graduating. Mads is looking forward to exploring Scotland and loves football so is aiming to join a local team soon. His interests also include shooting, hiking and camping. Mike is our visiting equine specialist. 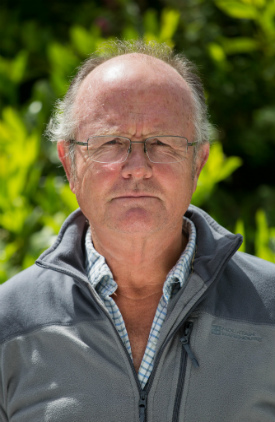 He underpins a high level of equine work at Donview and takes referrals of cases from other veterinary practices. Daina is Charlies wife, after 11 years at Abervet in Aberdeen she works on a part time basis at the Kintore surgery. Emma worked at Donview Veterinary Centre a number of years ago and returned on a part time basis. Morag is our visiting eye specialist and only deals with complicated eye cases. We also take in referrals from surrounding practices. Tara is our in house physiotherapist. She studied for the Master of Science in Physiotherapy at Robert Gordon University, Aberdeen which she graduated from in 2005. She then embarked on her third degree at the esteemed Royal Veterinary College in London which saw her gain the Post Graduate Diploma in Veterinary Physiotherapy and the prestigious title of Chartered Veterinary Physiotherapist.